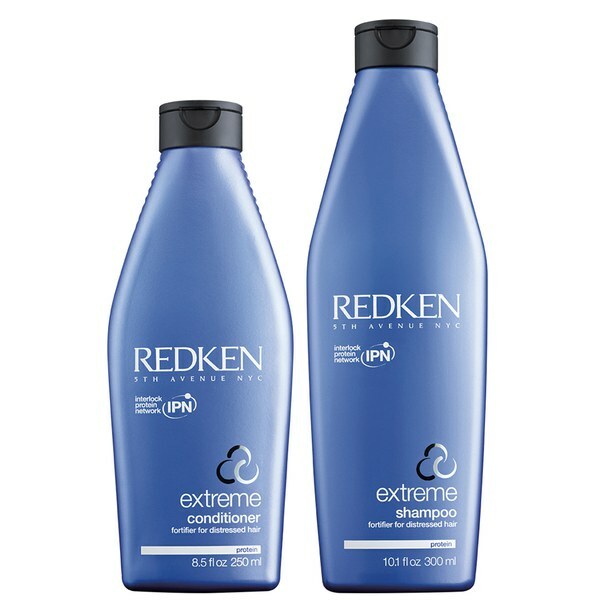 Replenish stressed, weak and over-worked hair with the Redken Extreme Duo. 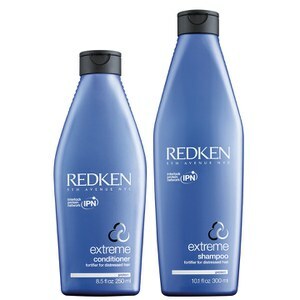 This shampoo and conditioner set will restore your hair's health, making it shine with life and vitality. ​Gently cleanses dry and brittle hair, whilst the repairing properties nurse your hair back to health. Your locks will feel supple and manageable all day long. 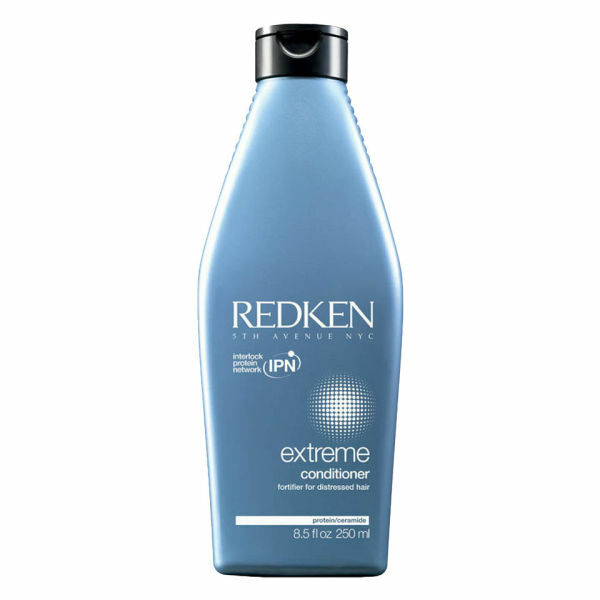 Detangle stressed hair and get it back to it's prime condition. 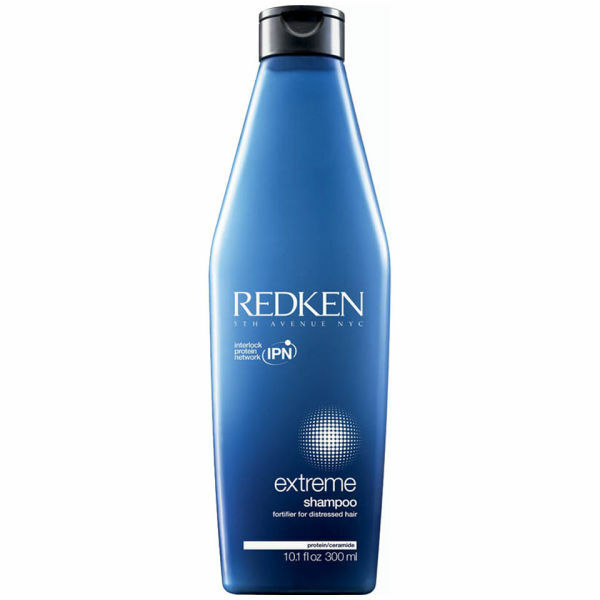 This conditioner smoothes the follicles so hair is easier to comb when wet, preventing further damage and breakage. Conditioner: Apply to clean, wet hair and distribute through hair. Rinse thoroughly.